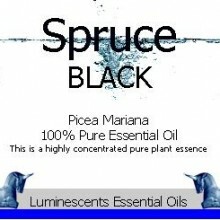 SCENT:Blue Spruce essential oil is rarer than the black or white spruce. 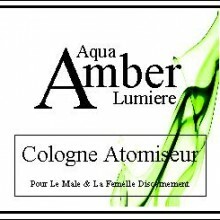 It is sweeter, and softer than most evergreen oils with a balsamic, resinous odour with green woody notes. 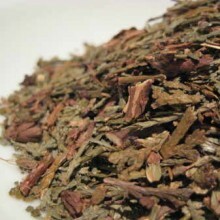 Overall, the scent is very clean, fresh and pleasant. 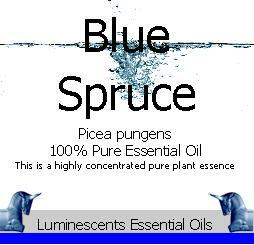 COLOUR: Blue Spruce essential oil is colourless to pale yellow in hue. SKU: LU1323e. 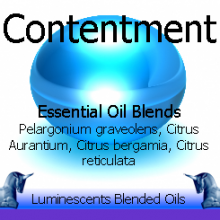 Categories: All Oils Beginning with S, Essential Oils. Tags: blue spruce, colds, coughs, detergents, energising, englemann spruce, influenza, massage, picea engelmanii, picea glauca, picea pungens, room sprays, saunas, steam baths, tired muscles, white spruce. Blue Spruce is also known as Colorado Blue Spruce, Colorado Spruce, or Green Spruce, is a native to the Rocky Mountains. It is widely grown as an ornamental and is distributed throughout the world as such. It is the Spruce which is usually sold as a Christmas tree. 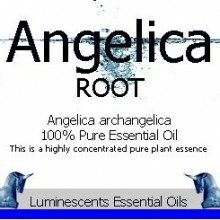 The essential oil has a very pleasant scent, and can be used by aromatherapists in baths to revive tired muscles. It will also be seen frequently used in room sprays, detergents, and in cough and cold preparations as a diffusing oil and an inhalant. 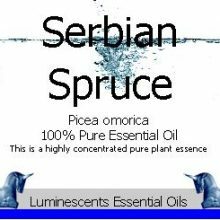 Blue Spruce Needle Essential oil has a shorter history than the Black or White Spruce of use in saunas, steam baths, and as an additive to baths and massage products in spas. 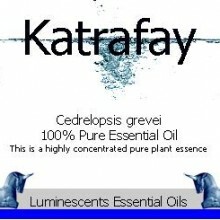 A particular strength of this essential oil is its ability to target sore muscles and to re-energize or invigorate. 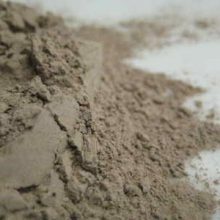 New Products, Herbal & Mineral Clay Powders, Single Herbal Infusions, Products Beginning with "B", Products beginning with "C"